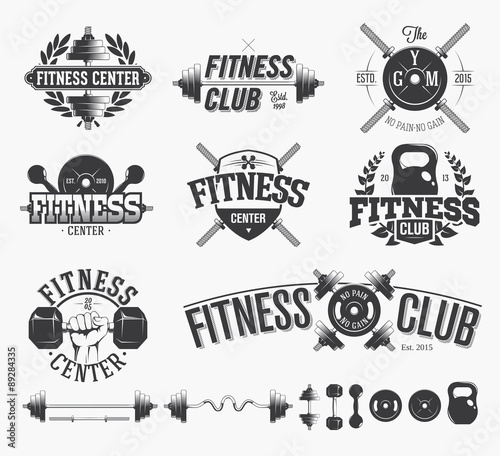 1.- Gym and Fitness emblems. 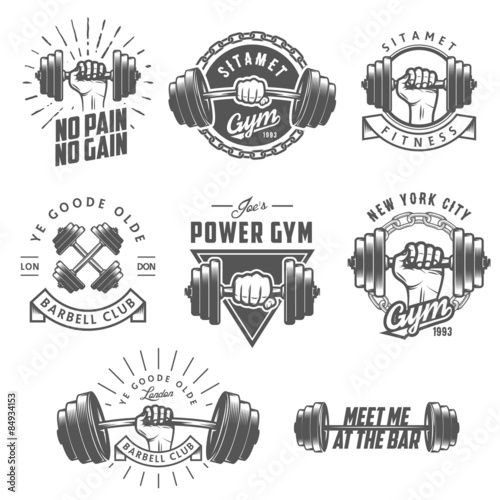 2.- Set of vintage gym emblems, labels and design elements. 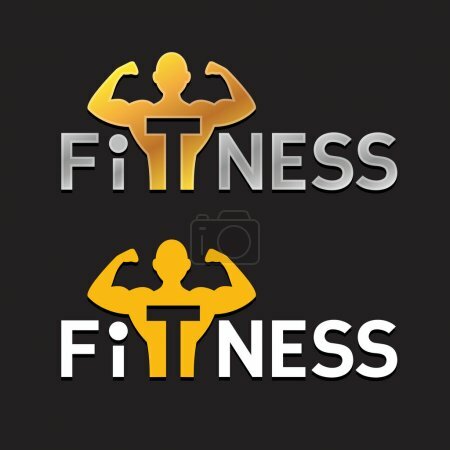 3.- Fitness emblems isolated on white background. 6.- Set of vintage Bodybuilding. 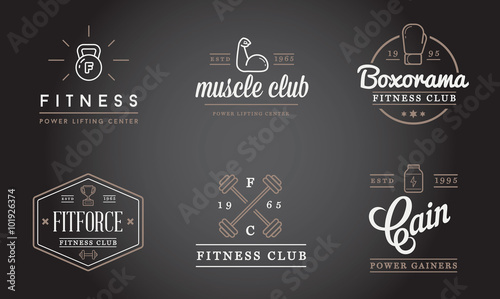 7.- Fitness and heavyweight gym sport club logotype set. 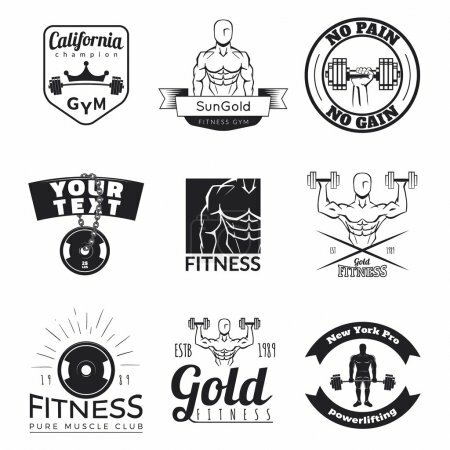 9.- Fitness Logos Templates Set. 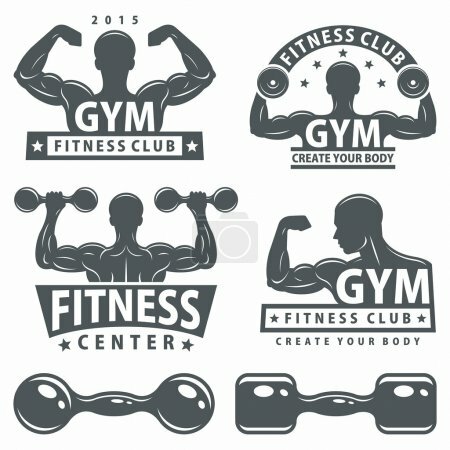 10.- Gym fitness barbell logo icon with swoosh graphic element. 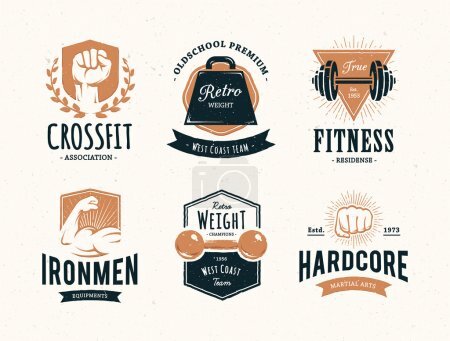 11.- Set of various sports and fitness logo graphics and icons. 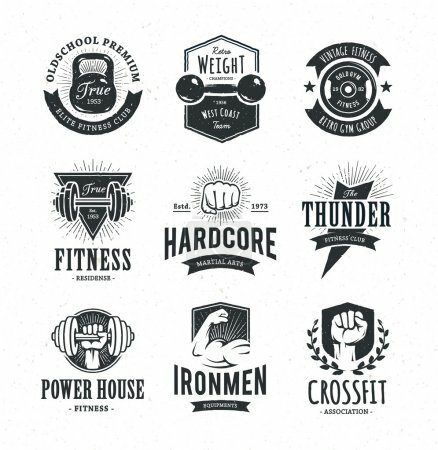 12.- Set of monochrome fitness emblems. 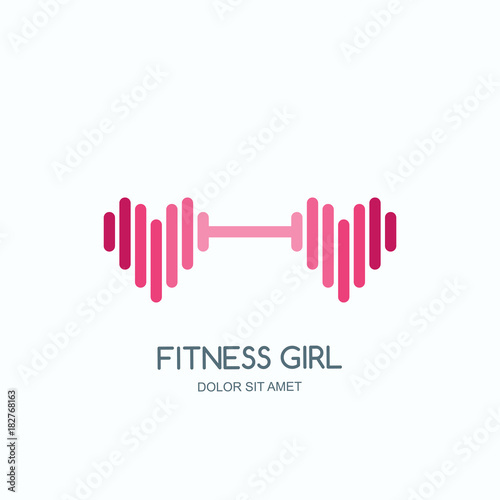 14.- Fitness elements and logos. 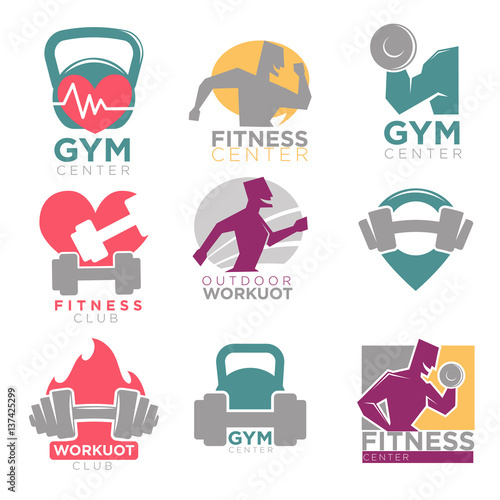 15.- Set of Vector Fitness Aerobics Gym Elements. 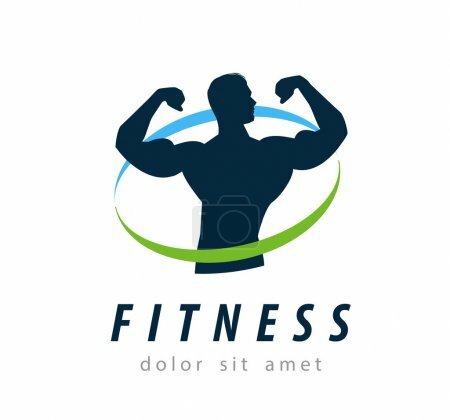 16.- Fitness vector logo design template. 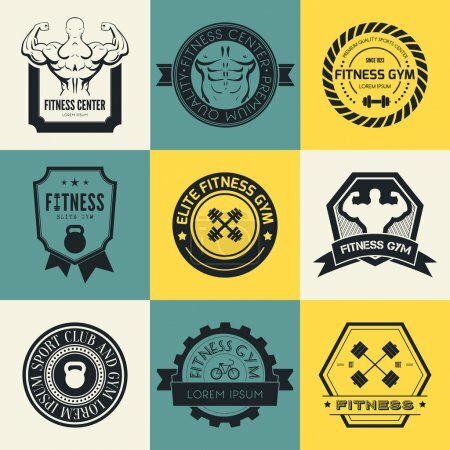 17.- Love fit logo, Fitness logo, Gym logo. 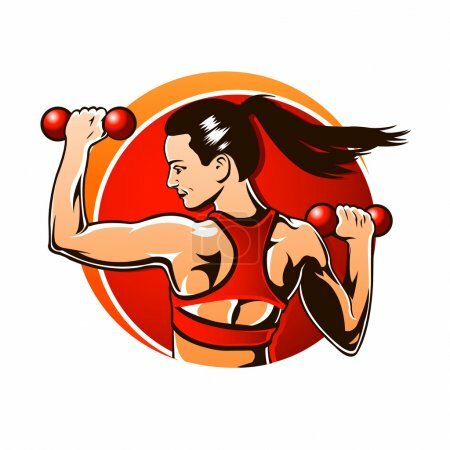 18.- Female fitness gym concept. 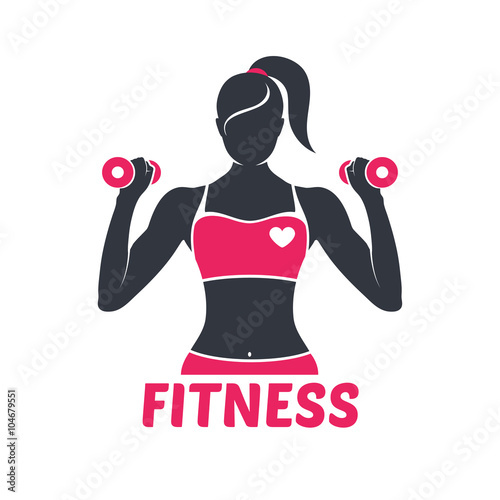 19.- Logo fitness girl silhouette black and red. 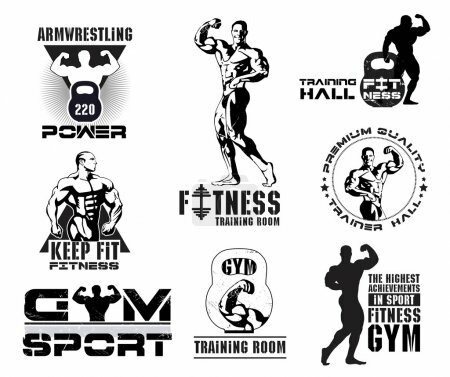 21.- Fitness and Sport Gym Logos. 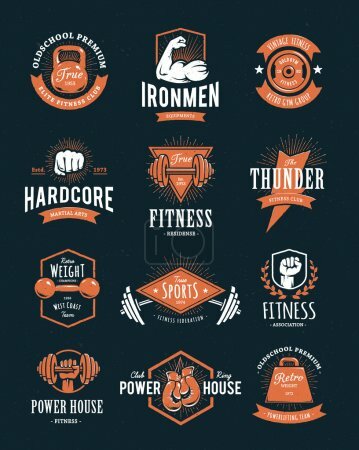 23.- Set of vector logos fitness and sports. 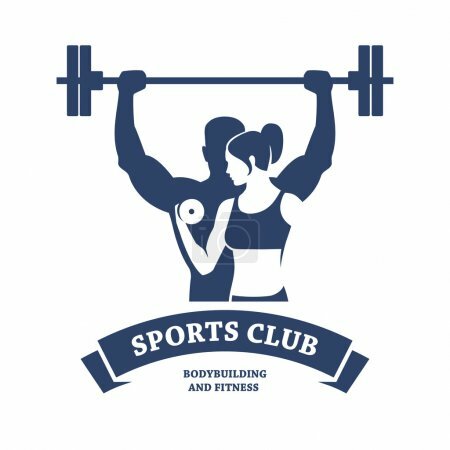 24.- Fitness and Bodybuilding Club. 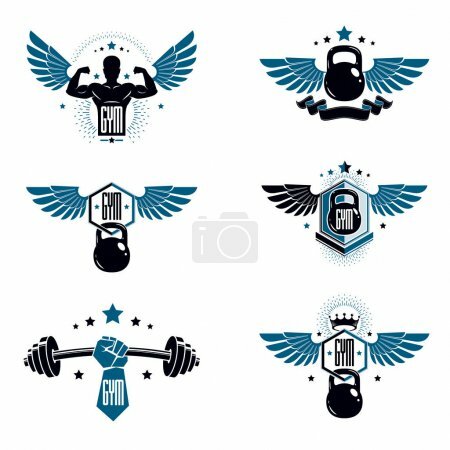 25.- Gym and fitness club sport vector icons set. 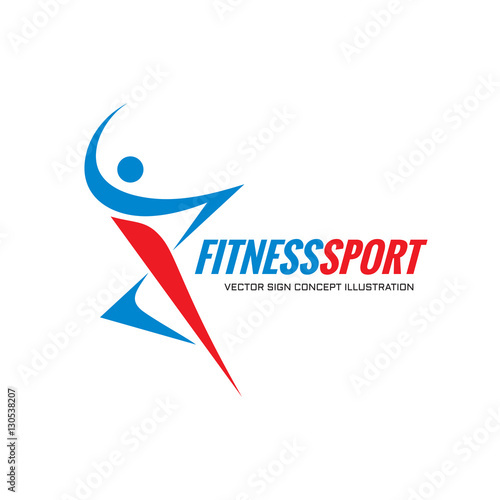 28.- People fitness sport logo. 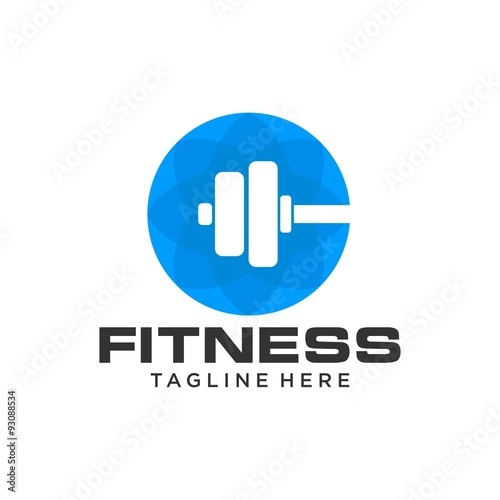 29.- Fitness vector logo design template. 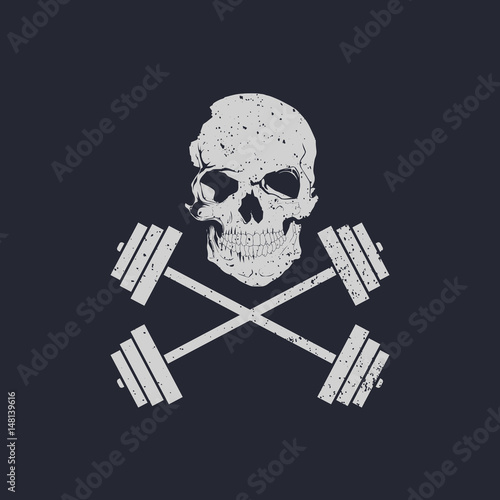 30.- Skull and cross weights fitness logo vector illustration. 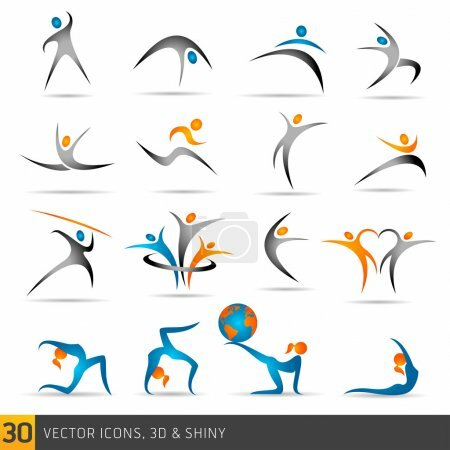 Next story 30 Weight Loss vector art and stock illustrations | Royalty-Free stock images, vectors & videos. 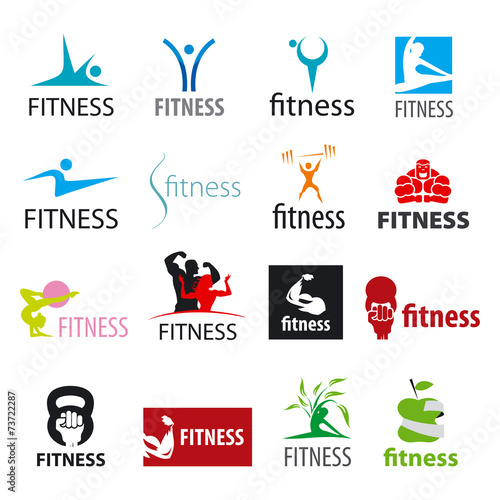 Previous story 25 Fitness and Sport icons set. 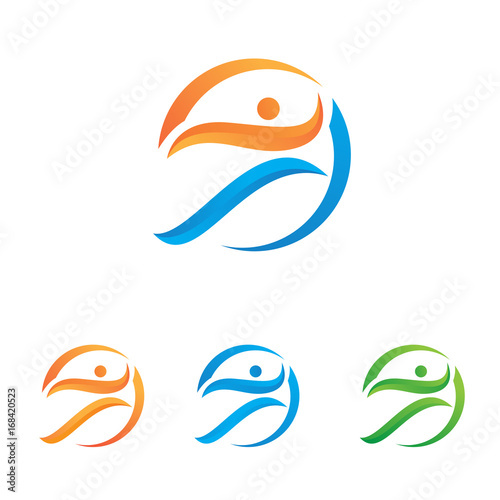 Royalty-Free stock images, vectors & videos.